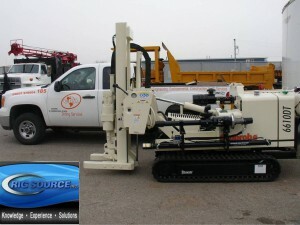 Rig Source has just completed rebuilding a Geoprobe 6610 for CRA Services. 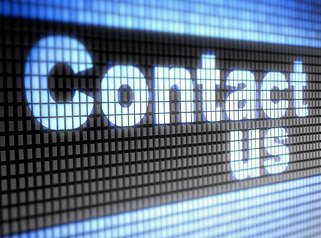 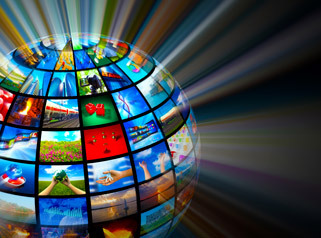 CRA Services is located in Kalamazoo, MI. 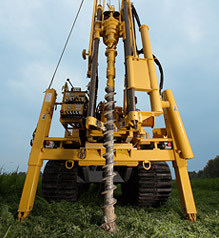 A newly refurbished Geoprobe6610 allows CRA Services to continue providing top quality work. 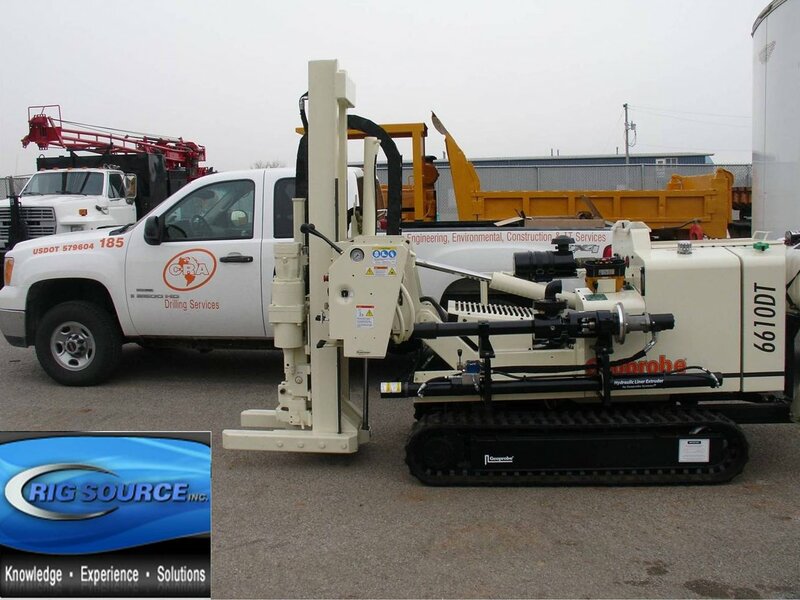 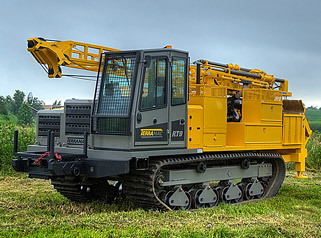 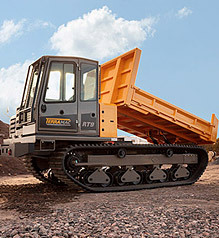 Rig Source can refurbish your machine to like new condition, or look to Rig Source’s rental fleet to tackle any job. 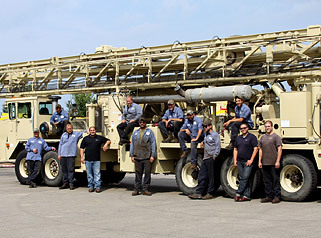 Rig Source carriers all sizes of Geoprobe units, Diedrich drill equipment, and Morooka or IHI carriers.